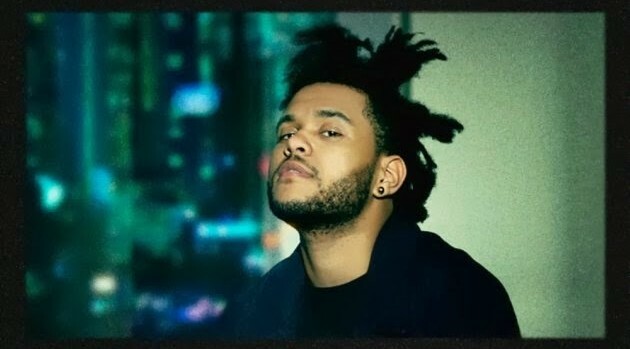 TheWeeknd.comThe Weeknd has contributed an original song for one of this year’s most anticipated films, Hunger Games: Catching Fire, which hits theaters later this month. The Weeknd joins Christina Aguilera, Lorde, Coldplay, Santigold and many others for the upcoming soundtrack, which will be available on November 19. Hunger Games: Catching Fire hits the big screen on November 22.